OCZ Technology Group Inc.'s January purchase of Sanrad Inc., a privately held Israeli company specializing in flash caching and virtualization software and hardware, comes in seventh on our M&A list. This was the first data storage acquisition of 2012, and seemed to set the pace on the solid-state drive (SSD) front. 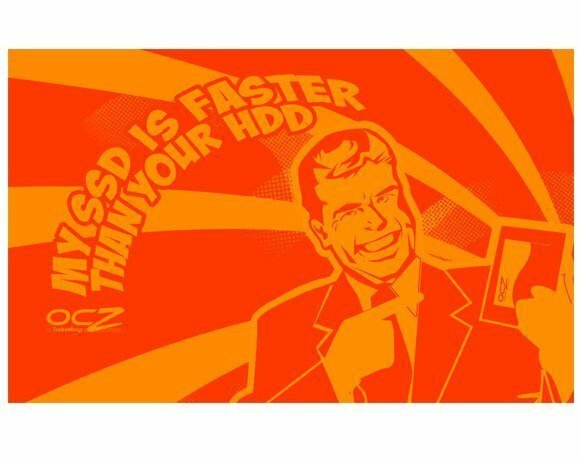 OCZ claimed the Sanrad software could decrease SSD deployment costs and improve performance by putting more virtual machines on a server. Sanrad's VXL algorithm differs from many virtualization and caching algorithms because of the way it presents cached data as virtualized storage. The OCZ Technology-Sanrad deal is part of OCZ's push into flash, especially in the PCI Express (PCIe) space.